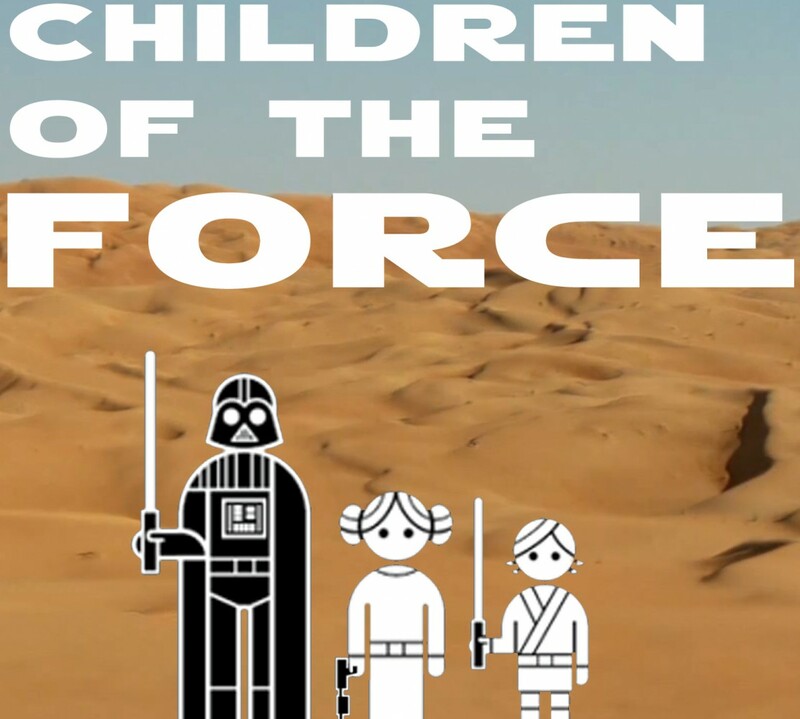 It’s episode 29 of Children of the Force! After having to return and check it out from the library a few times, Anna finally finished Lost Stars. She desperately wants a sequel, which I think means she liked it. Liam isn’t sure if he wants to read it if there’s no sequel. I’m not sure if Liam’s ready for it thematically. But he could probably handle it. Liam helped buy this 2nd grade Star Wars math workbook for himself. He says it’s challenging and fun. We started watching the D-Squad arc of The Clone Wars. The kids think it’s pretty funny so far. We also talk about not being able to talk about Rogue One. We’re getting a The Force Awakens comic adaptation, written by Chuck Wendig. Anna wants it to follow the movie exactly. I’m hoping it expands the story. We discuss opening crawls and whether or not Ep. VIII will have one. If it opens where VII left off, then it probably won’t. Anna would be really mad. Liam doesn’t care. I’m thinking maybe they could just have one at the beginning of each trilogy. This week’s canon news is about Poe’s history as a pilot and the state of his family. A Liam original: What do you call a Kanjiclub member that likes baby bears and candy? First, we get some commentary and answers from last week’s Q&A Council from Nick (who submitted the questions for last week’s episode). Nick also gives us his theory that Boba Fett will be the main villain from Rogue One. We spin the email off into a couple questions for the Council. 1. Will Luke fight in Episode VIII? 2. If you could choose one preexisting Star Wars character to be in Rogue One, who would it be? The kids quiz me: What type of droid is the red droid walking away from Maz Kanata’s castle as Rey, Finn and Han walk in? Shout out to Kate (@kamiduu) for the great feedback on Twitter!